Write in the direction of a TV Sale. Television writing is an art. 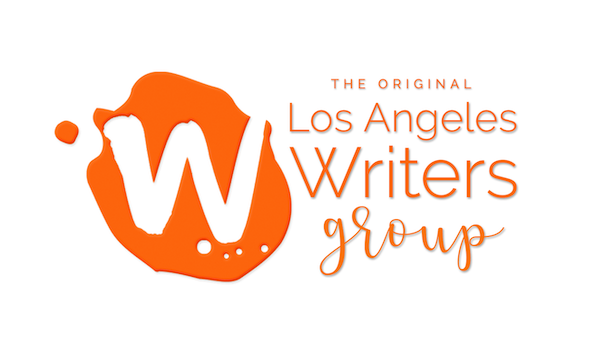 This TV Script Writing class is for writers at every level. Maybe you’re starting your first TV script, maybe you’re a a pro in need of a fresh eye, maybe you want to write a pilot, maybe you want to write a sample so you can land and agent, or maybe you need a sample for a TV staff job. Whatever your goal, you get personal coaching and attention on your project. A group environment is essential to this class so writers can absorb even more information by observing each others’ projects and the guidance given by the instructor. 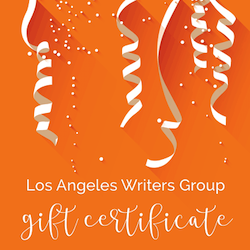 This TV Writing Class teaches structure, character arcs, A-B-and-C story lines, cadence, composition, typography, page length, (which depends on what style of script you are writing) serialized story, enclosed story, beats, why act-breaks exist, joke writing, how to define a character’s voice, lead characters, supporting characters, guest characters, themes, style and most importantly how to use your own unique voice to nail your TV script. One might ask how all this can be taught in 8 weeks? The answer is simple, these rules come with the territory. They are organic to writing a TV script. When learning to write a TV script you naturally learn all the above and more. The class will be entertaining as writers work in comedy, science fiction, horror, drama, variety, law, medical, satire, sketch or a combination of styles. Producers who are hiring, or agents looking for new clients know within five pages if a script looks amateur. This TV script writing class makes sure your work has all the elements of a professional script. It’s your teacher’s passion to make sure of it. Let’s get you writing in the direction of a TV sale. We give you the support to do so and teach you the rules of the game. Let’s play hard and have fun. One Hour Single Camera: Like, “Homeland,” “Parenthood,” and “Scandal,” which include five to seven act breaks. Cable scripts have less acts in then than Network, which include “cold openings” and “tags.” You learn what act breaks, cold openings and tags look like. Did you know that Single Camera looks more like screenplays? Half-Hour Single Camera Comedy or “Dramady”: Like, “Girls,” “Modern Family,” and “Californication,” have two or three act breaks and are half the length of One Hour scripts. Like the One Hour this genre also resembles film scripts on the page. You will learn how they conform to the needs of Network and Cable outlets. Multi-Camera-Comedy/Sitcoms: Like, “Guys with Kids,” “Mike and Molly,” “New Girl” Sitcoms are completely different in appearance on the page than a Single Camera script. Sitcoms are filmed before an audience. You’ll learn why sitcoms are so different and why. Hybrid Half-Hour: Like, “How I Met Your mother,” or “It’s Always Sunny in Philadelphia” Hybrid shows are filmed partly before a live audience and are also “pre-taped.” You will learn how to deliver a hybrid brand. Half-Hour Animation: Like, “Family Guy,” or “Archer,” or “The Simpsons” use of the direction in this style is crucial – more so than any other TV script. This will be examined if anyone in class is working on animation, or has questions about how to write in this style. Half-Hour Sketch Comedy or Variety: Like, “The Whitest Guys You Know,” or “Portlandia” or “Key & Peele,” these shows don’t seem like they have rules, but they do. The subject matter can be as wild as you want, but the script must be polished.